After intensive weeks and months of preparation, the IFA submitted its first project application for the Erasmus+ funding programme on time at the end of last week. 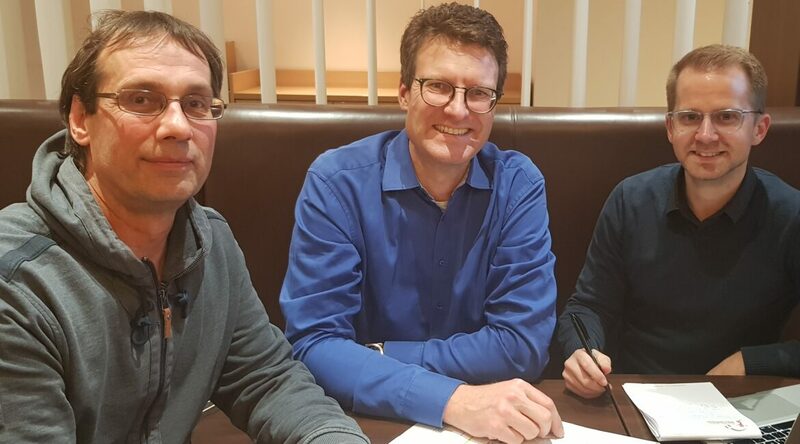 Together with the Belgian Fistball Association, Fistball Poland, Faustball Austria, the German Fistball League and the SC DHfK Leipzig, an exciting concept for the Fistball Academy and its further development possibilities was created under the leadership of Uwe Schneider, head of the IFA Youth Commission. Erasmus+ is an EU support programme in the fields of education, youth and sport. In the field of sport, the programme provides financial support for European partnerships and projects which support cooperation, development and networking of the respective sport. With the development and objectives of the Fistball Academy, we meet the criteria to be able to submit an application. By the project Development, Promotion and Dissemination of Fistball through Cooperation, further Training und Synergies together with the project partners involved, solutions, instruments and concepts are to be developed which sustainably promote and stabilize fistball in the long-term in order to guarantee a broad, future-oriented and long-term development in the member nations.  – as a forum for communication and dialogue, the dissemination of fistball through innovative approaches and synergies. The contents of the Fistball Academy should be freely available and usable for the entire fistball world in order to further promote and support the development of our sport. From May to September the project evaluation of the EU will take place, in which the project will be assessed and a decision will be made on possible financial support, which is essential for the implementation of the project to the extent planned. We would like to take this opportunity to once again thank our head of the Youth Commission, Uwe Schneider, for his dedication and great work in preparing and submitting the project application, as well as the project partners involved.